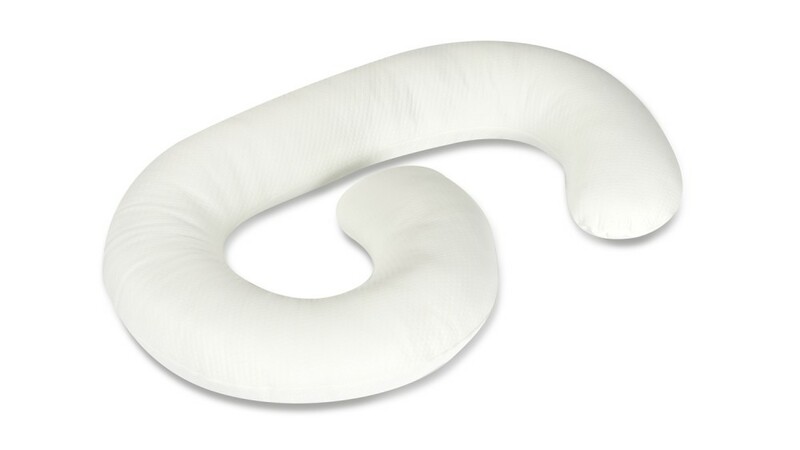 It can be hard to sleep comfortably with a growing bump and a good pregnancy pillow can provide you with the extra support that you and your bump need to ensure a great nights sleep. Plus once baby has arrived, you can then use it to support your baby whilst feeding. Soft and comfortable the pillow provides discreet support for your tummy, back and knees without taking up too much space, so you and your partner can both rest comfortably. The DreamGenii is also designed to encourage you to sleep on your left side, in the recovery position, which, if used regularly from the second trimester, can encourage baby to get into the optimum position for birth. However, it’s still possible to sleep on your right hand side if you find this more comfortable. 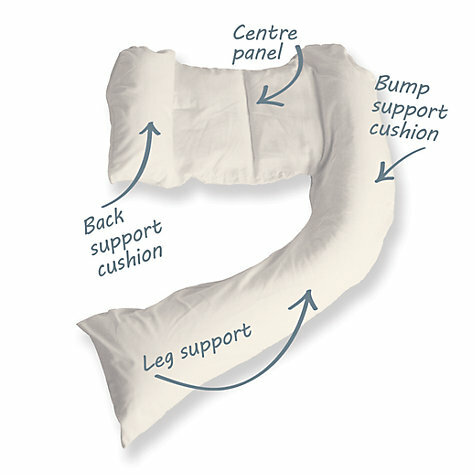 The leg support will gently elevate your legs while you sleep so pressure is taken off your back and tummy. Once baby has arrived, the DreamGenii can be used as a feeding support pillow, so you know you’ll get plenty of use from it. The cotton in the blend allows this fabric to breathe and remain soft, while the polyester helps in retaining the structure. Pure white, this fabric is comfortable, soft and easy to clean which makes it the ideal outer fabric. 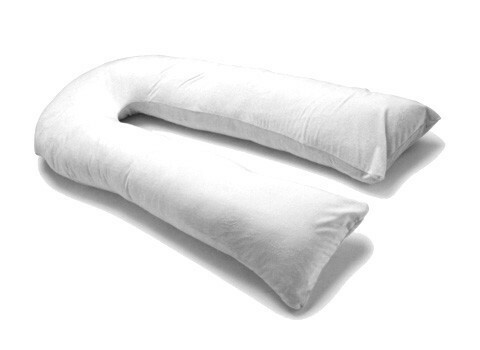 Cosy cuddle me pillow provides versatile full body support whilst helping to maintain the ideal body temperature. During pregnancy, the pillow’s beautifully soft and supportive design takes the weight of unborn babies off the stomach while sitting or sleeping. The slimline design makes it flexible enough to mould to your body and compact enough to fit comfortably in your bed. Next article Have any other children brought up in multilingual households been slow to talk?